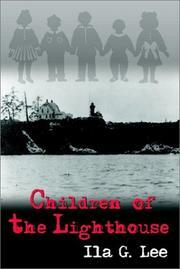 Ila G. Lee is the author of Children of the Lighthouse (2002), a memoir of her childhood growing up in several Pacific Northwest lighthouses during the 1930s and 40s. Among other places, Lee's father was the lightkeeper at Turn Point on Stuart Island and at Point Robinson Lighthouse on Vashon-Maury Island. If you have ever wondered what it is like to live in a lighthouse, here is your chance to find out. 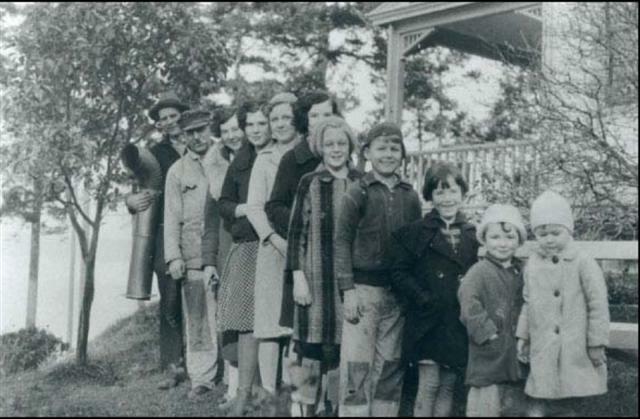 The Albee and Pedersen families at the Turn Point Lighthouse in the 1920s are shown in the photo to the left. Ila G Lee is third from the right.